Inner Peace is a sculpture by Janet Rutkowski which was uploaded on October 6th, 2010. Inner peace is part of the Summer of Love series. 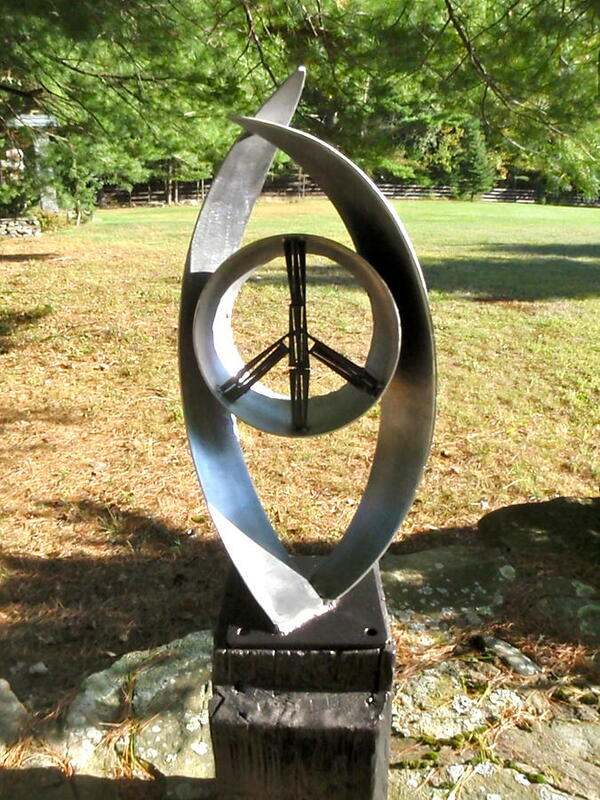 In this sculpture the peace symbol is enclosed within two wing-like forms.